Score free products with the TriNova VIP Club! 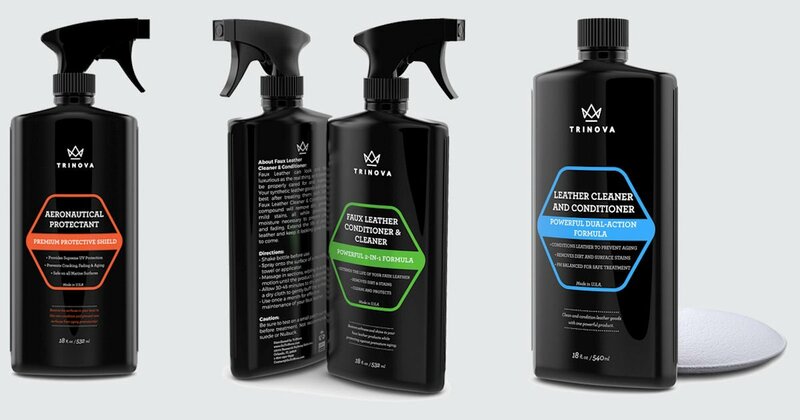 The VIP club is an exclusive group who regularly get free TriNova home, automotive and leather cleaning products for testing and feedback. Please complete the form on the following page to join and watch your inbox for your first free TriNova offer!